The Independent Health Professionals’ Association (IHPA) supports locum medical staff to secure their rights by providing advice, assistance and a network for sharing relevant information. The association asked us to implement a PR campaign that helped to create accuracy of message and support for independent healthcare professionals. 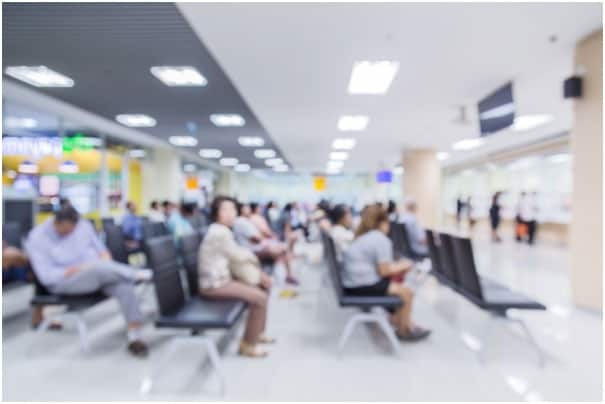 To do this, we completed a research report which looked at general perceptions on the NHS – those of both taxpaying consumers and locum staff. We found a general consensus of unease around issues such as patient safety, staff shortages and the implementation of an ‘unfair’ tax regulation.This also helped to demonstrate the cost and pressures they face on a daily basis whilst working in the NHS. 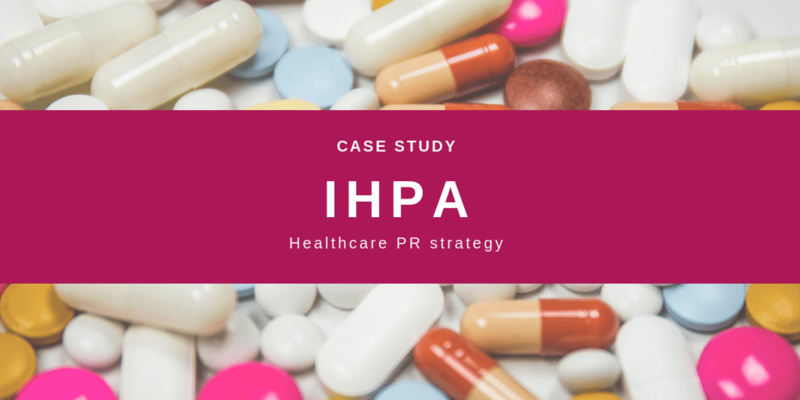 The resulting campaign generated significant coverage, nationally and in vertical sector and regional media, and is helping to drive awareness of the IHPA’s cause, as well as creating leverage for the organisation amongst decision makers in the healthcare industry and government. To find out more about how we plan and execute healthcare PR campaigns, contact us on on 0161 951 5394.